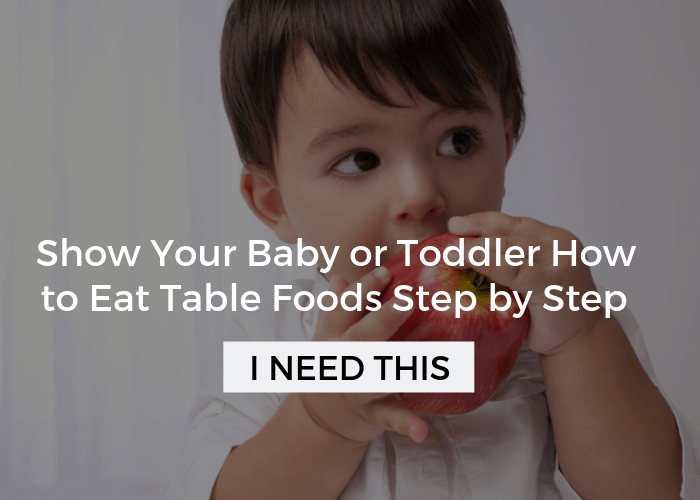 Picky eating is often a complicated problem that could potentially have many layers to it. 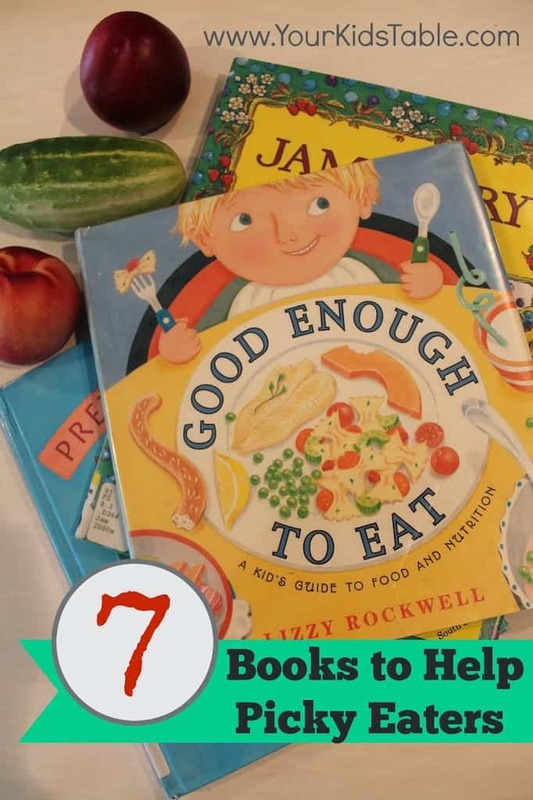 I don’t expect a children’s book to solve your child’s issues around food, but having the “right” book gives you the opportunity to talk about food in a positive way that is meaningful to kids. 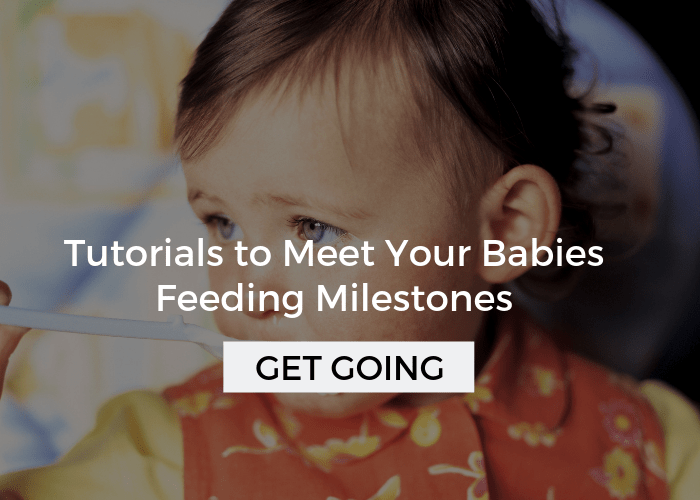 Maybe this will give your kid the motivation they need to try something new? I also like the idea of building off of some of the foods in the book. For example, if the book you are reading is talking a lot about blueberries, then I would get some blueberries and have your child help you prepare a recipe using them. Or, create a little snack that mimics the story in some way, it doesn’t have to be anything elaborate. When it is time to sit down and eat, you can remind them of the book and the story line to help bring it all together for them. Please know that I have been very selective about the books in this list. I had a few favorites that I’ve used in therapy, but then did research beyond that for this post. 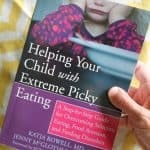 I took a boat load of children’s books out of the library about food or picky eating and my kids and I previewed them. Some of the books my kids liked, but I didn’t because of the underlying message they were sending. I’m not going to name names, but most any book that started off with the message, “I hate ______”, or other strongly negative language about food was left off this list, with an exception or two. I did this because even though the end message has the character ultimately embracing the food, I don’t like putting ideas in kid’s heads. In my house, we have mostly been able to avoid them using language like, “I don’t like________,” because I have been very conscientious about framing the way we talk about food in a different way. A descriptive and detailed story about how our body’s work. This book is probably best for 4-8 year old’s, but my little guy that just turned 3 loved this one. What I really liked about this book is that it explains the basics of nutrition, which can open a door for conversations about why we need to eat specific kinds of foods like fruits and vegetables. Since reading this book my older son asks a lot of inquisitive questions about the nutrients that are in different foods. A simple story of a bear and a little boy loving all kinds of berries. I am recommending this story because I like the positive undertone throughout the story about a boy loving his berries – a food that can be difficult for kids. 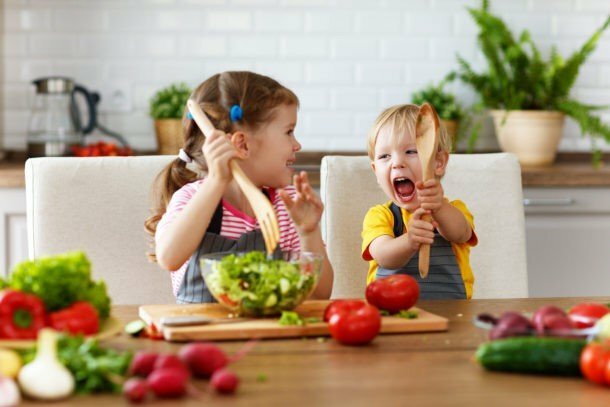 It is playful and fun, the way eating should be! 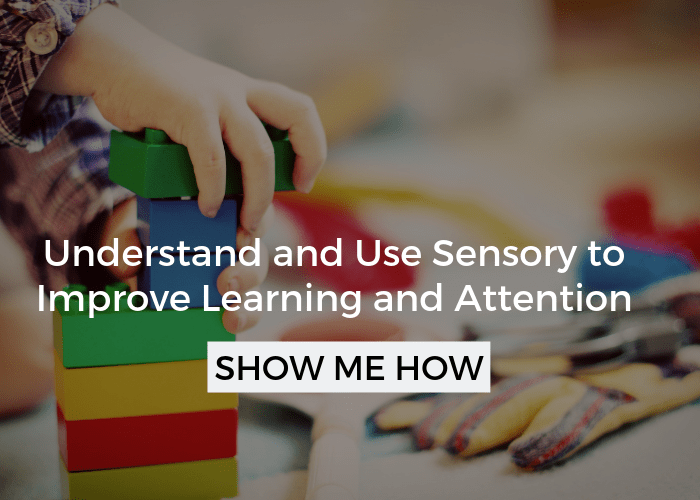 This book will capture the attention of even the youngest readers, from 18 months to 4 year olds. Anyone that has read a few of my posts probably knows that I’m a huge advocate for kids helping prepare meals. There are numerous benefits, but for picky eaters it gives them a chance to help prepare meals with the pressure off of eating. Pretend Soup is a collection of simple, child-friendly recipes with illustrations for the child to follow to prepare a meal. 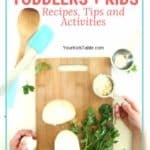 I love the idea of parents and kids using this book to pick new meals to cook together or for a menu-plan, both of which are great strategies for the older picky eater. This classic is one of the obvious exceptions I’ve made to the negative language rule I described in the beginning of this post. It is true, as most of you know, that one of the main characters says repeatedly, “I do not like green eggs and ham,” but overall I love the way Suess handles the message and in my opinion the “I don’t like” part isn’t the emphasis of the story. Of course, ultimately, he tries and likes the green eggs and ham. It also helps that green eggs and ham are kind of a silly thing. Making green eggs are also a fun way to show kids that changing the color of a food doesn’t necessarily change the taste or maybe they don’t normally eat eggs, but want to try some green ones! A very basic book that has simple but clear illustrations of a variety of vegetables. Nothing profound is happening here, but there is an opportunity to talk about new foods, their colors, and what they may taste like. 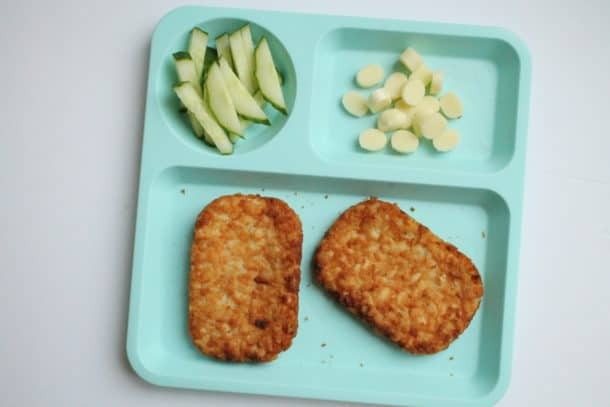 Picky eaters diets are so limited they often have no idea that these other foods even exist. Planting a Rainbow and Growing Vegetable Soup are also great picks by Ehlert. In addition, Gail Gibbons’, The Vegetables We Eat has similar benefits. Even if you aren’t a fan of this children’s show, this book is a great story for picky eaters because it illustrates how taking the ordinary names of vegetables and changing them into something fun can help kids try new foods. Charlie leads Lola into an imaginary world where she is able to put her defenses down and try some new foods with enjoyment. A great message for any picky eater. I hope it inspires you to play with your food and get your creative juices flowing. This book features big, clear, close-up photography of a variety of vegetables. I think the real pictures may resonate well with some kids. My kids responded really well to this book and had a lot of questions about the vegetables in the book. I tried to transfer this to our next trip at the grocery store and showed them a variety of the foods and let them pick them up and feel them. 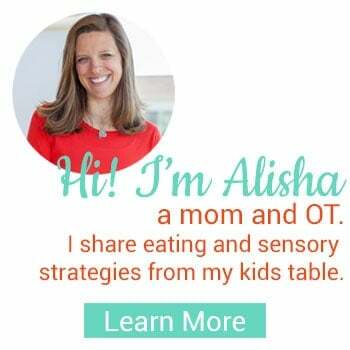 Another good reinforcer and opportunity for discussion with kids that avoid veggies! 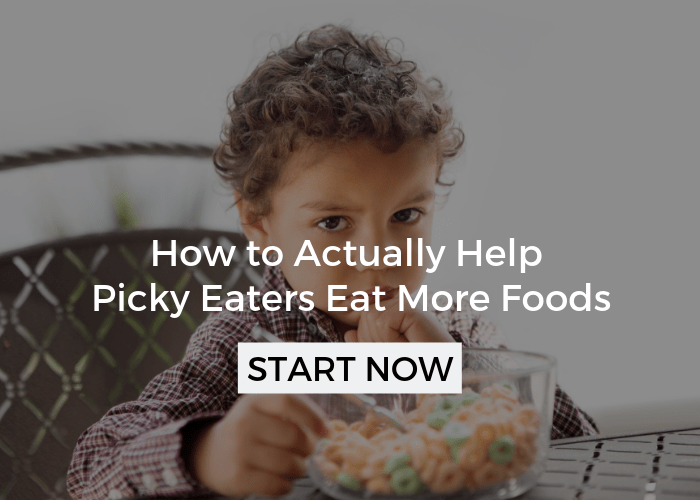 If you are looking for more ideas and strategies to help with picky eating you can click through the Article Index in the menu bar or get started with these articles 5 Reasons Kids Refuse to Eat, When Has Picky Eating Gone Too Far?, Picky Eater Tip: Expand on What They are Already Eating. I would also suggest Applesauce Grows on Trees by Phyllis Barrett Samara and Jennifer MacNeil. Phyllis is an OT, and the book follows a young child during the first visit with a feeding therapist. I just read Green Eggs and Ham to my two year-old picky eater this morning. When we got to the part about Sam trying the food, he cheered! I didn’t know he was on the edge of his seat like that! So cute. Now we have to try eggs, since that dropped off his menu a few months ago. Wish me luck!